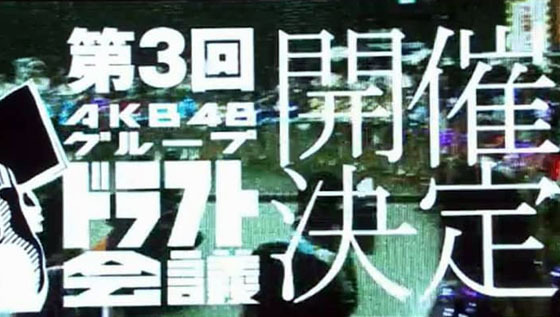 Keyakizaka46 5th single (TBA) line-up was announced in TV show "Keyakitte, Kakenai?" 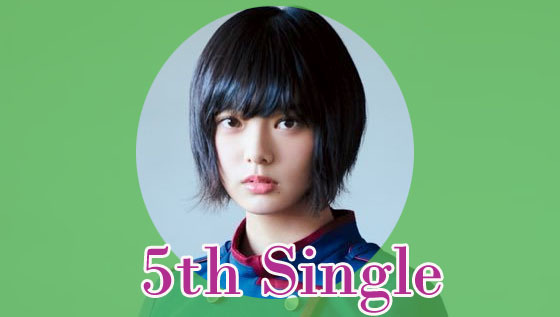 on 24 September 2017, and it is no surprise to fans that Hirate Yurina will servce the CENTER position again for the single. 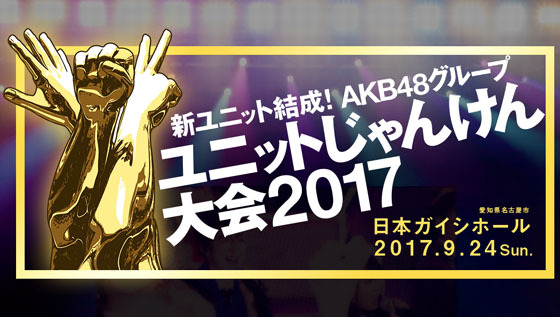 Looking for AKB48 group and Saka46 series news? Click here to be directed to our new site. 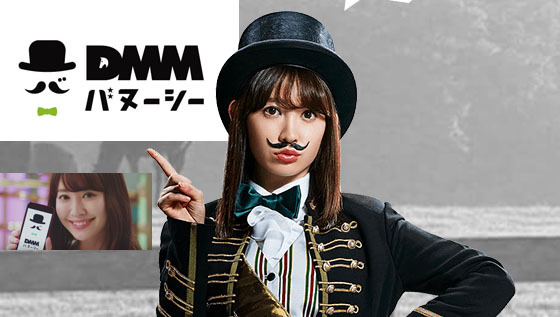 Former AKB48 member Kojima Haruna has NEW CM for DMM Banusy.